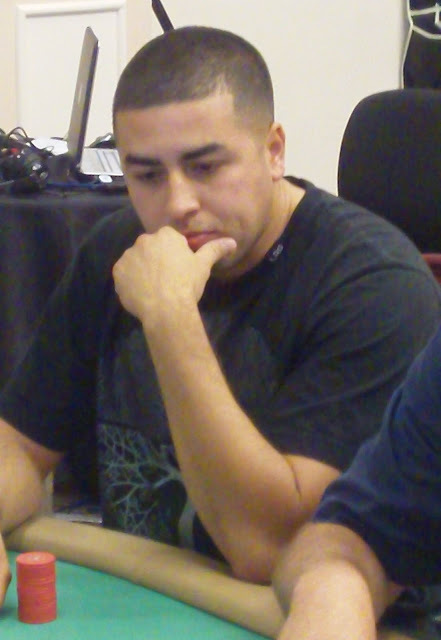 Marcus Maestre has been eliminated in 8th place when his AJ failed to improve against his opponent's 99, all in preflop. Maestre will receive $4,140 for his finish. YouTube video: Jerry Reed triples up! Event #6 has reached its final table! We are now in the money. Event #6, now with 45 minute levels!